Manchester is located on the waterfront directly across from Blake Island and is accessible via the highway or the Southworth Ferry, which is just a couple of miles to the south. 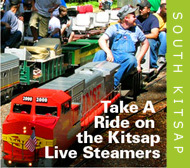 The community is blessed with stunning views of the Puget Sound, Mount Rainier and the Seattle skyline, plus a great deal of ship traffic that travels along the coast. The Port of Manchester maintains public docks where boaters can tie-up. The beach area is a popular destination for families. 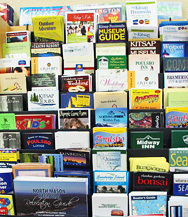 Lodging accommodations are the Comfort Inn on the Bay in downtown Port Orchard, a few B&Bs and camping and RV parking at Manchester State Park. Read our blog for more information. Manchester State Park was constructed at the turn of the 20th century as a U.S. Coast Artillery harbor defense installation for the protection of Bremerton. During World War II, the property was converted to a Navy fuel supply depot and a Navy fire-fighting station. 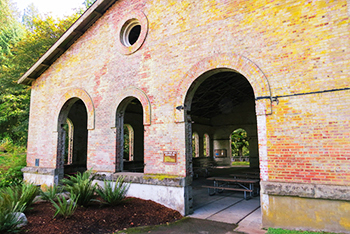 A former torpedo warehouse, built in 1901, was later an officers club and now is a picnic shelter and popular wedding venue. The small concrete building east of the torpedo warehouse was originally used as a mining casement and later for coal storage. A gun battery also remains from the park's early days. All three of these structures are on the register of National Historical Monuments. The park offers RV hookups. 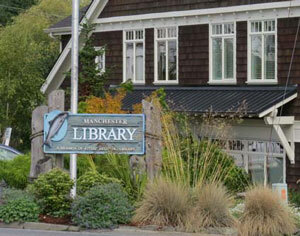 Manchester is a charming community in the south Kitsap Peninsula area with a couple of restaurants, a regional library and a lovely waterfront park operated by the Port of Manchester. 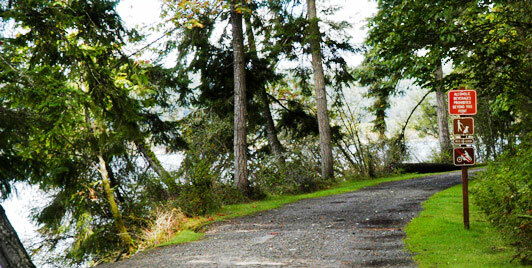 It's a great place to stop for a picnic, launch a boat or kayak, or play on the beach. 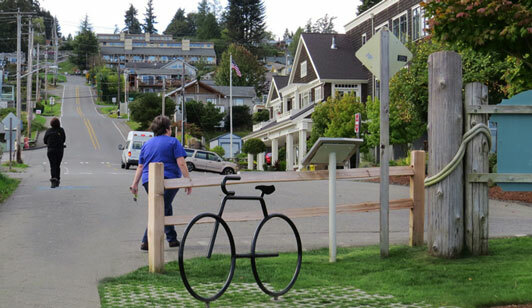 If you're cycling, it's along the stunning waterfront route from the Southworth Ferry all the way to Port Orchard. Each Father's Day the community hosts the Manchester Salmon Bake. 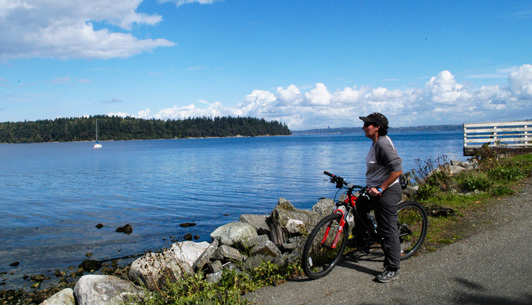 Manchester is a featured stop on the Kitsap Peninsula National Water Trails, offering advanced paddlers a route to Blake Island.